Commissioners of oaths are persons who are empowered under provincial legislation to administer and witness the swearing of oaths or solemn affirmations in the taking of an affidavit for any potential legal matter. Commissioners of oaths are also empowered to witness any declaration as required under a statute. A commissioner of oaths only certifies that the required oath or affirmation or declaration has been properly administered. Commissioners of oaths do not certify the truth of the statements contained in a document; which remains the responsibility of declarants or deponents themselves. The provincial law requires that the deponent be physically present before the commissioner of oaths. Also, the commissioner of oaths must be satisfied about the authenticity of the deponent’s or declarant’s identity and signature before a he or she can sign the document themselves. 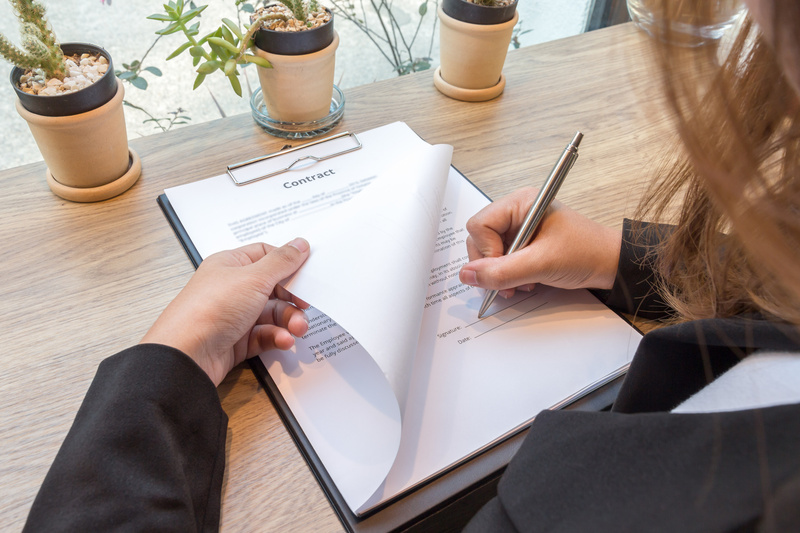 The deponent’s or declarant’s signature can usually be confirmed through comparing the signature on a piece of identification such as a driving licence or on a provincial health insurance card.